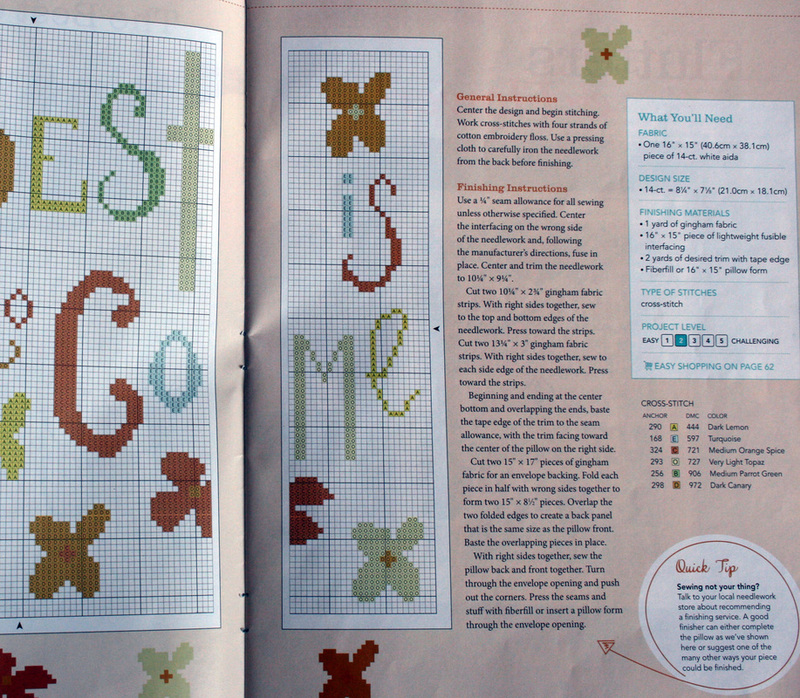 Spring 'The Best is yet to Come' Pillow. 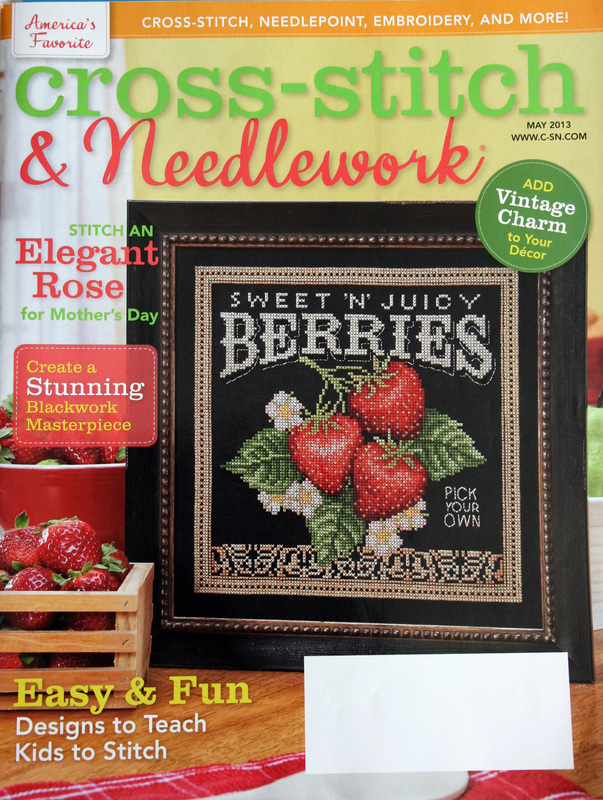 Featured May 2013 Cross-Stitch & Needlework Magazine. 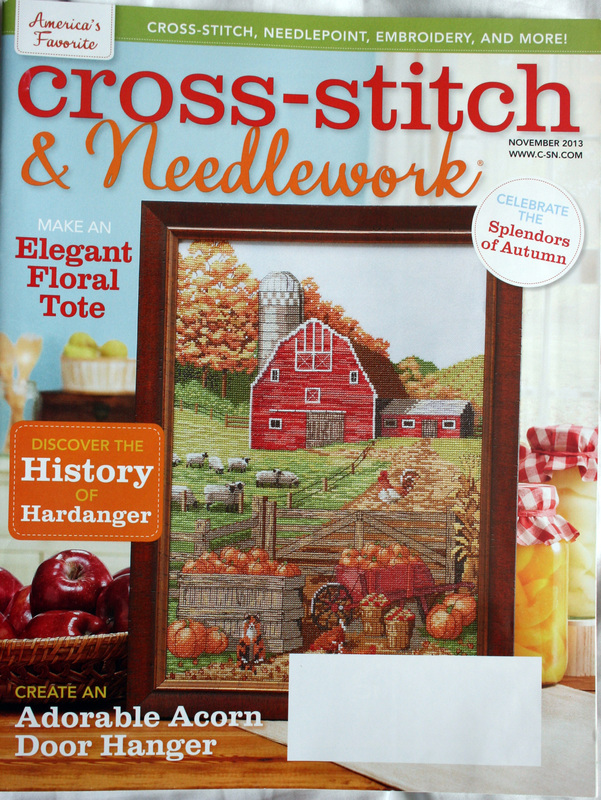 A heart warming 'letter to editor' from Mary feature in the November 2013 edition.